Seafood and vegetables gather together from all over Japan in Tsukiji Market. Near this energetic market, there are few historical temples and shrines. This Namiyoke Jinja (Namiyoke Shrine) is one of them. It’s located just outside of Tsukiji Market, so you would see lots of tourists from aboard. They are well known for being a power spot for bad luck waver, you shall visit to get rid off your travel bad luck and wish for safe journey. 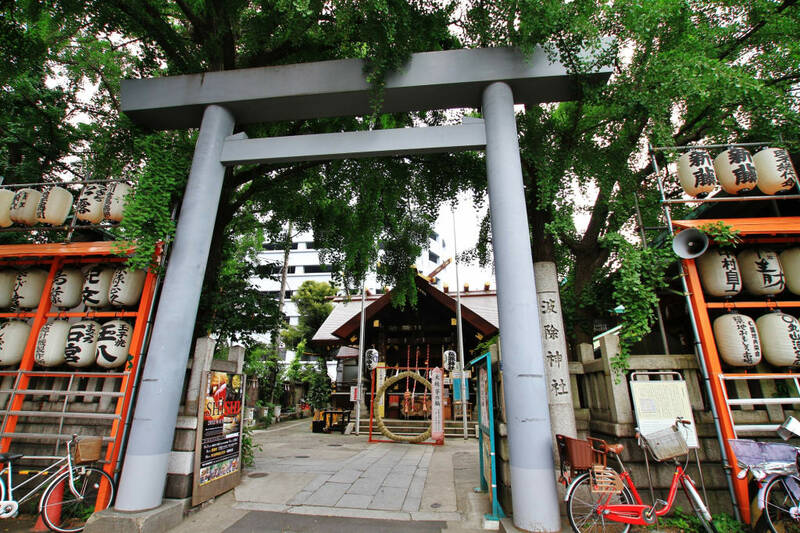 Namiyoke Shrine’s full name is Naniyokenari Shrine; its history is from 1659 when Tsukiji town was created. At the time, people were in a middle process of reclaiming sea ground to build this Tsukiji area, they were struggling because of strong waves and currents of the area. One day, Inarigami (Japanese god of agriculture) appeared above sea. People built a shrine for the god at the current shrine location and had a warship ceremonial festival. After that, the rough condition changed and people built reclaimed ground successfully to build the town on top of it. After this magical episode, the shrine attracted many followers. 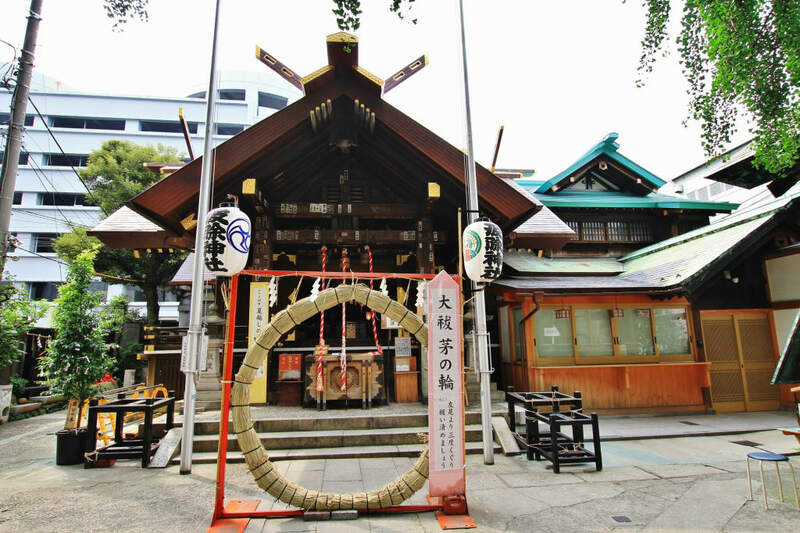 People believed that the shrine had a special power to overcome difficulties and give protections from tragedy especially for constructions and businesses. Lots of market traders believe in that as well as people all over Japan. In every June, there is a big special festival called Tsukiji Shishi Matsuri. Everyone, including tourists would thoroughly enjoy this event together. This shrine has a long respected history. 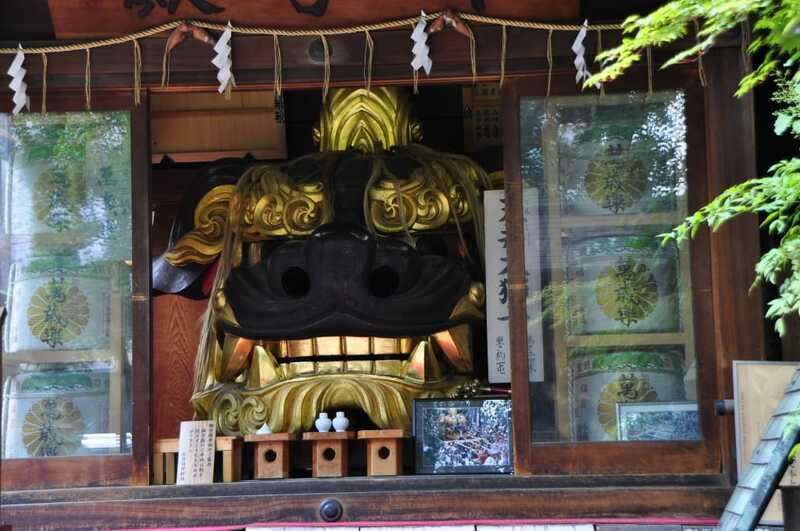 When you enter the shrine, you would see two lion-like mythical creatures’ heads called Shishi Gashira. They would give you sharp stare. Every three years at Tsukiji Shishi Matsuri, there is a special event which people march around carrying those two heads as special small versions of the shrine. This event would be magnificent with great energy and loud voices of special chanting. You need to check when this special event would take place. 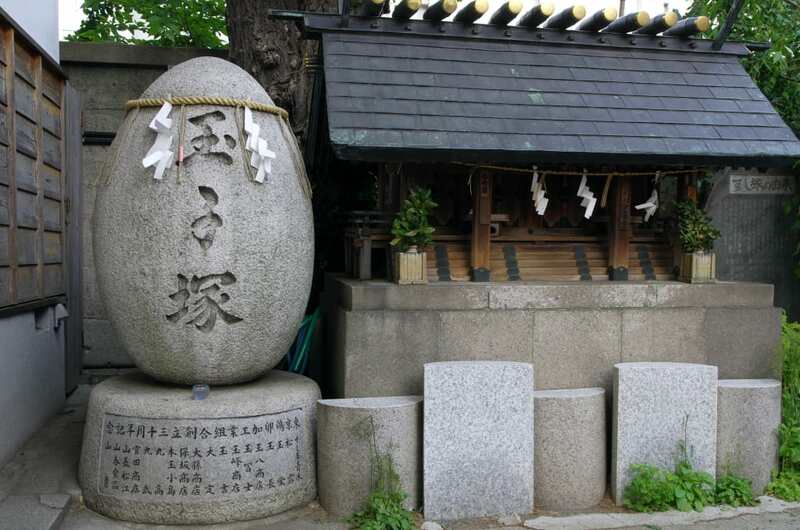 In Namiyoke Shrine, there are many memorial stones. Those stones are like: memory of eggs, sushi, and prawns; they are very unique. They were built by fishermen’s and agricultural unions to show their respects for sacrifices of livestock. Why don’t you pay your respect to live species you have been eating. change to toeiasakusasen eapoto kaitoku ( naritakuko iki )at Daimon station, change to toei oedosen ryokoku kasuga homen get off at Tsukiji Shijo station: about 40 min.